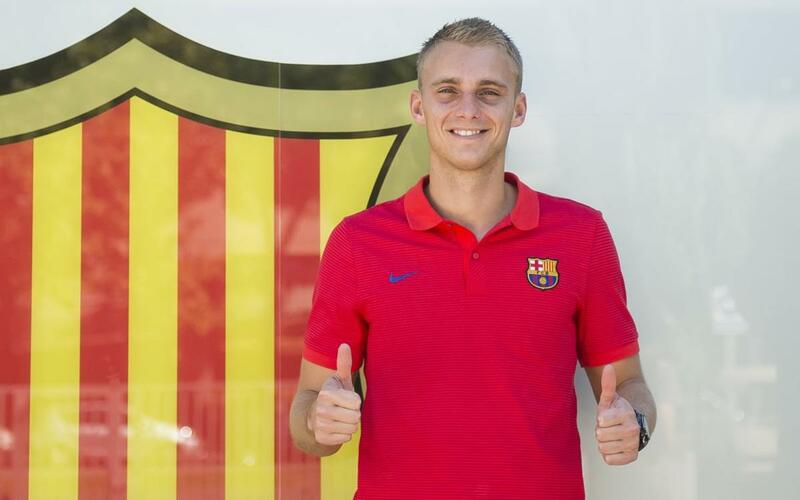 Jasper Cillessen is the latest player to sign for FC Barcelona, and the goalkeeper’s style of play is one that fits well with the club’s philosophy. The 27-year-old who has arrived from Ajax Amsterdam is a ball-playing goalkeeper, mentored by his former club boss Frank de Boer and ex-international manager with the Netherlands Louis Van Gaal, both of whom of course have strong Barça backgrounds. Cillessen is known for his excellent distribution and is accustomed to playing for a club and country who tend to feature with high defensive lines. He is also very agile and has quick reflexes, as well as being renowned for his long range shot-stopping abilities. Cillessen is first choice for the Dutch national team, and has been since 2013, including for the 2014 World Cup in Brazil when his country achieved third place. Now, Cillessen is embarking on a new adventure with FC Barcelona, where he will be looking to prove his qualities and experience in Luis Enrique’s squad.